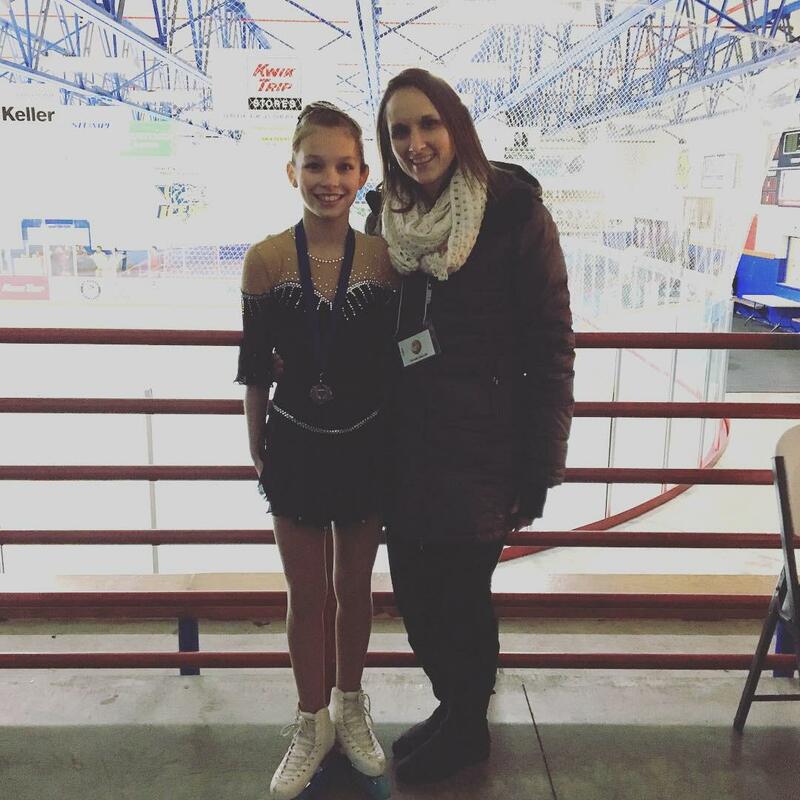 Local competitions provide an opportunity for skaters to perform a choreographed solo several times throughout year. 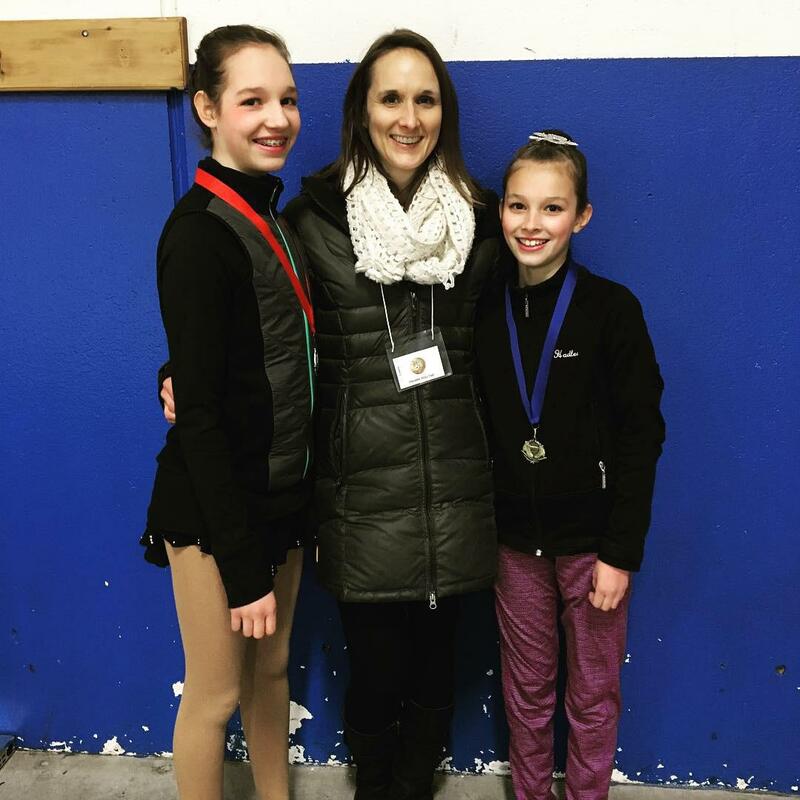 During private lessons, skaters learn a program that is skated to music selected by the coach and skater. 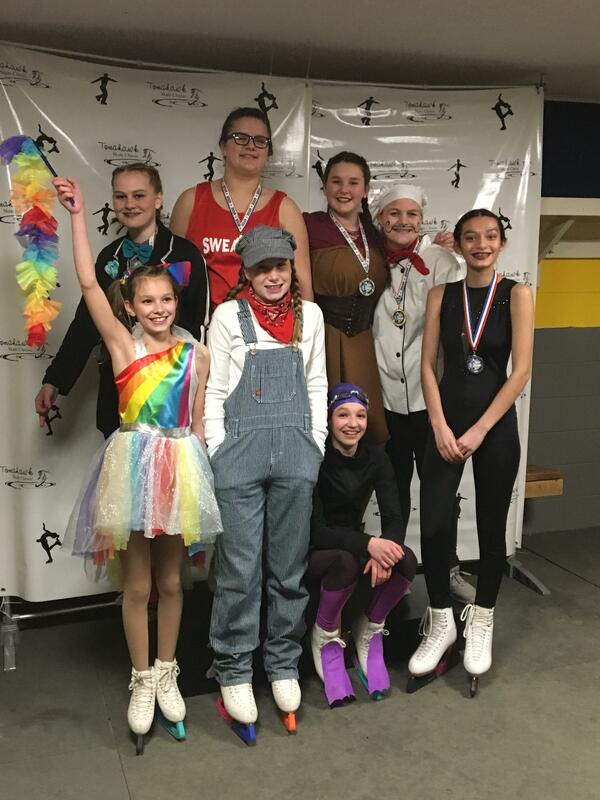 Skaters attend a non-qualifying competition and compete against peers who are similar in age and ability. 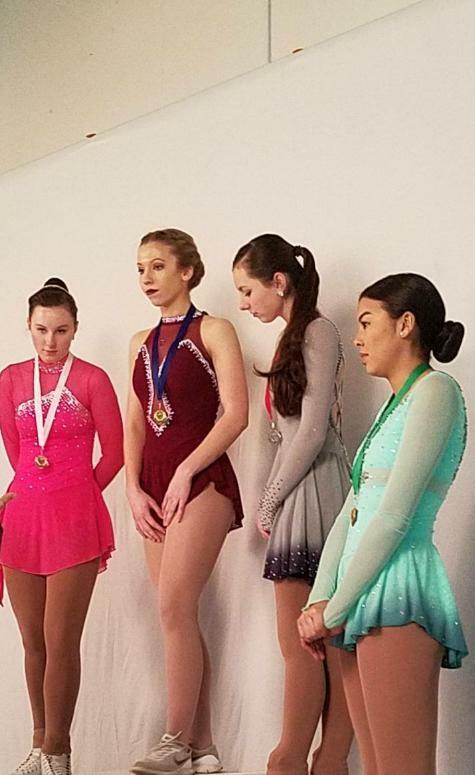 A panel of USFSA judges awards a placement to each skater within the group and awards are presented for 1st through 3rd (and occasionally through 5th) place. 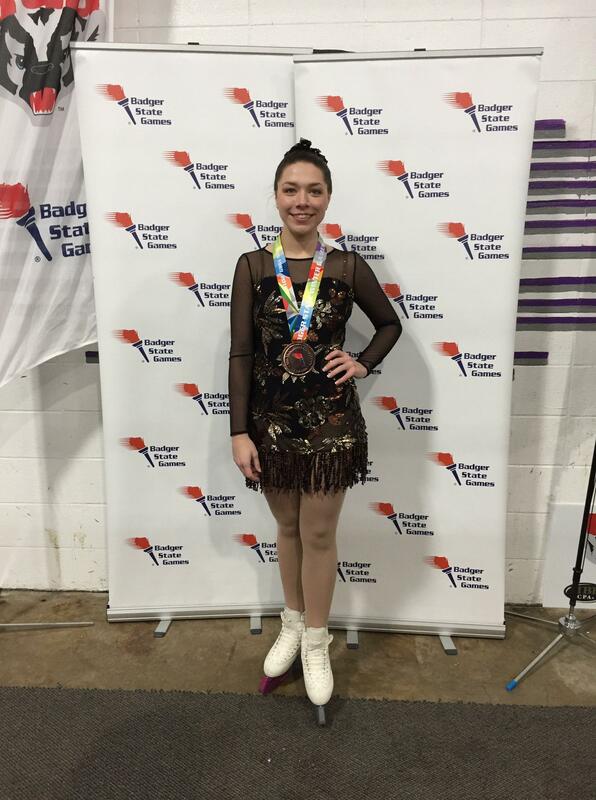 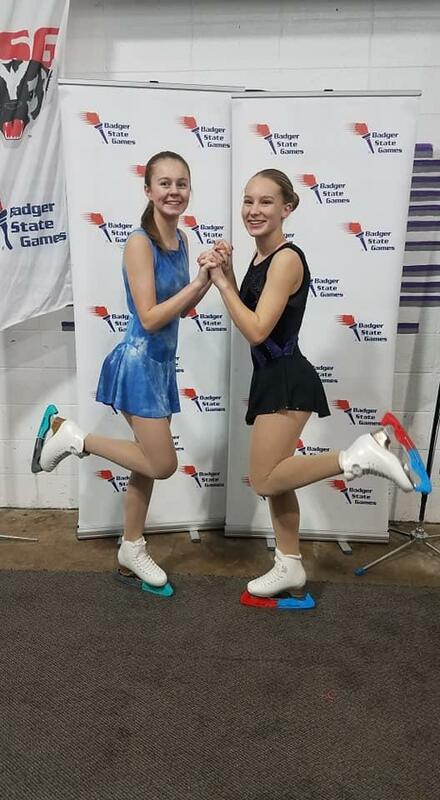 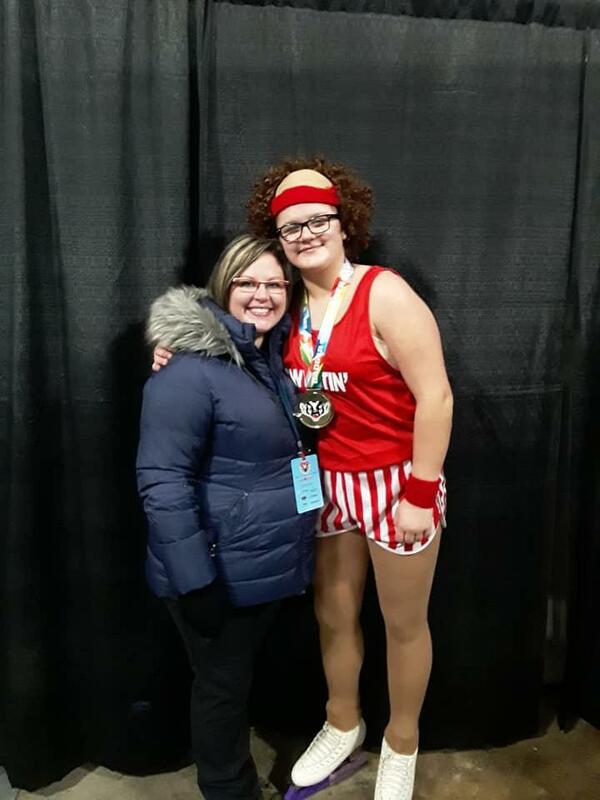 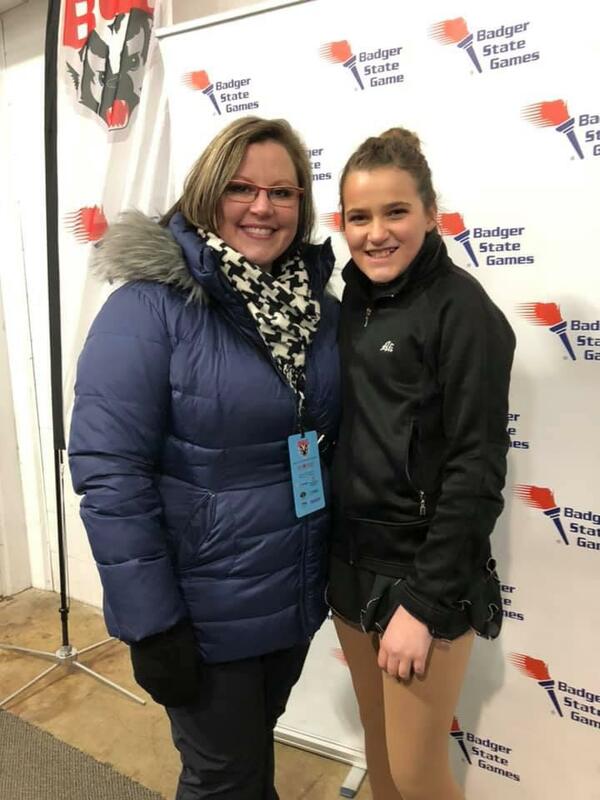 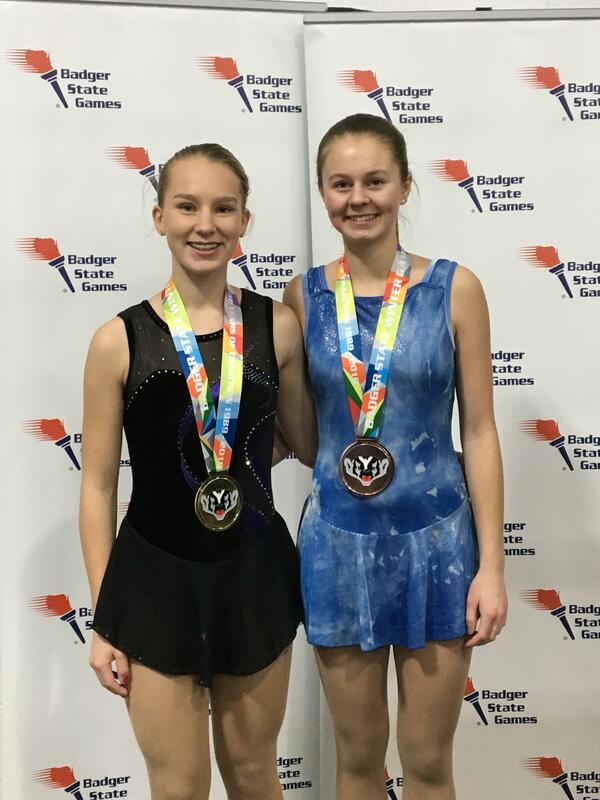 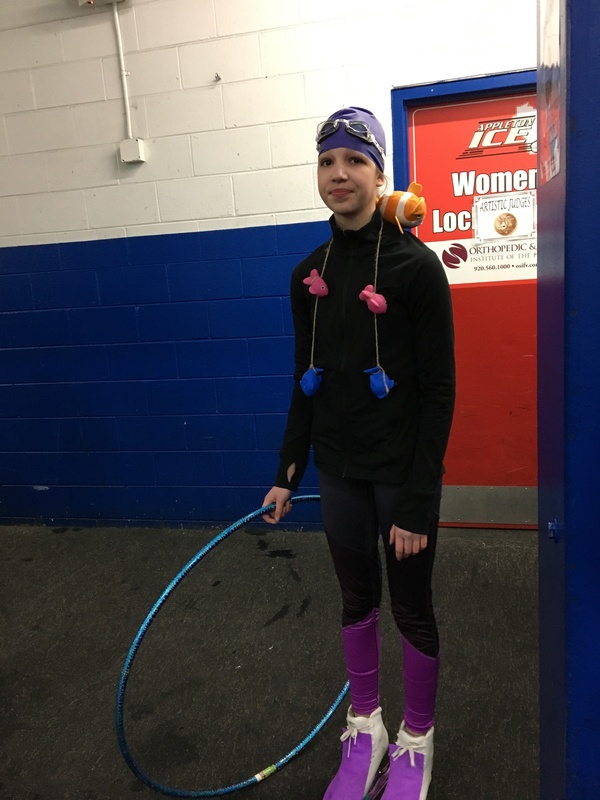 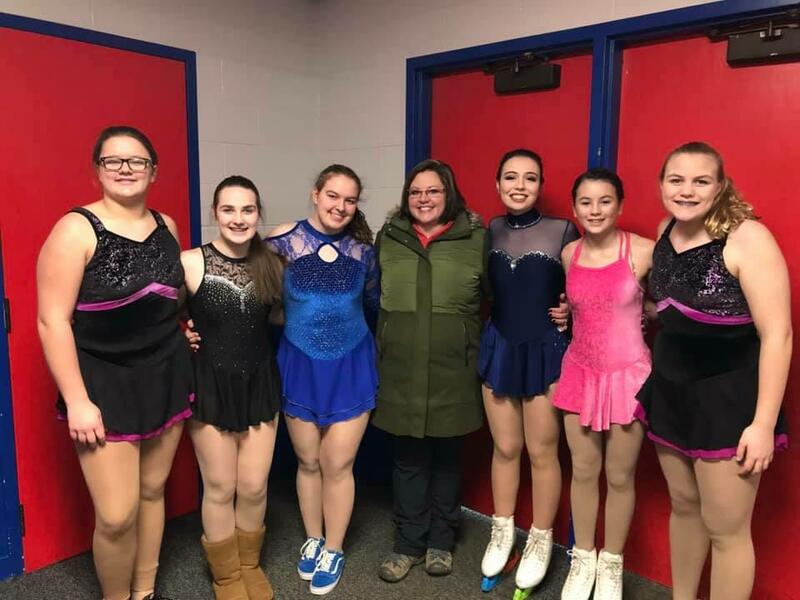 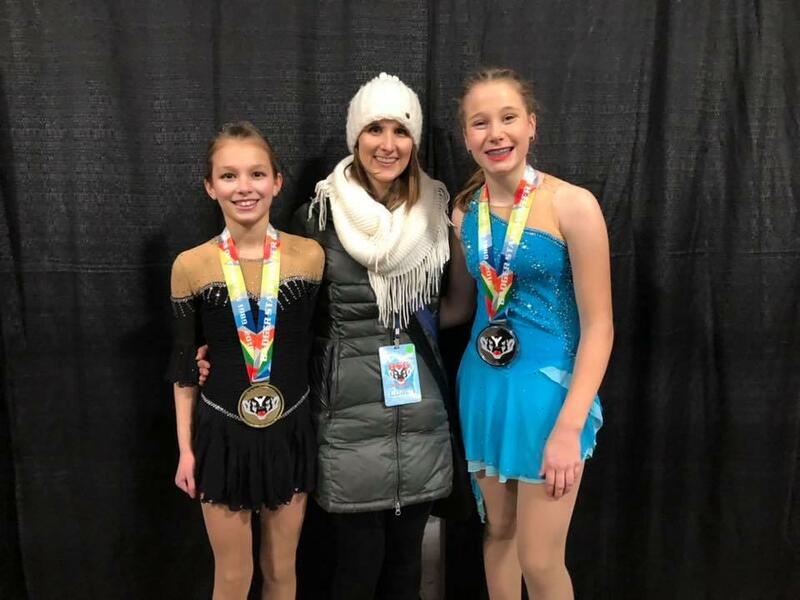 Our skaters attend the Fox Cities Invitational, Badger State Games and Eau Claire Open annually. 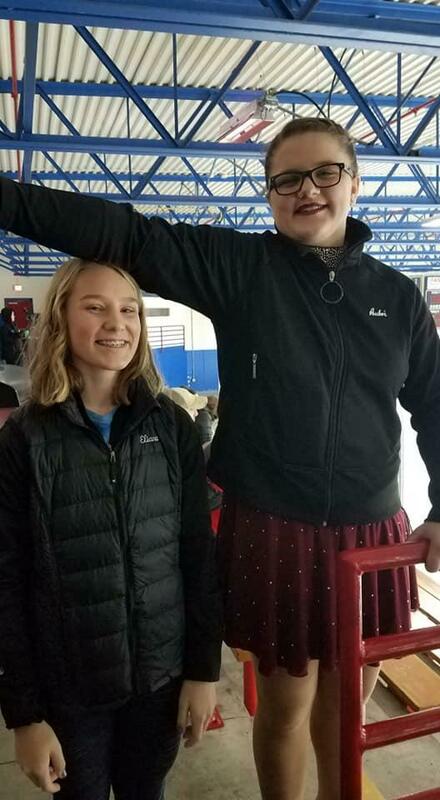 See "Links" page for more information. 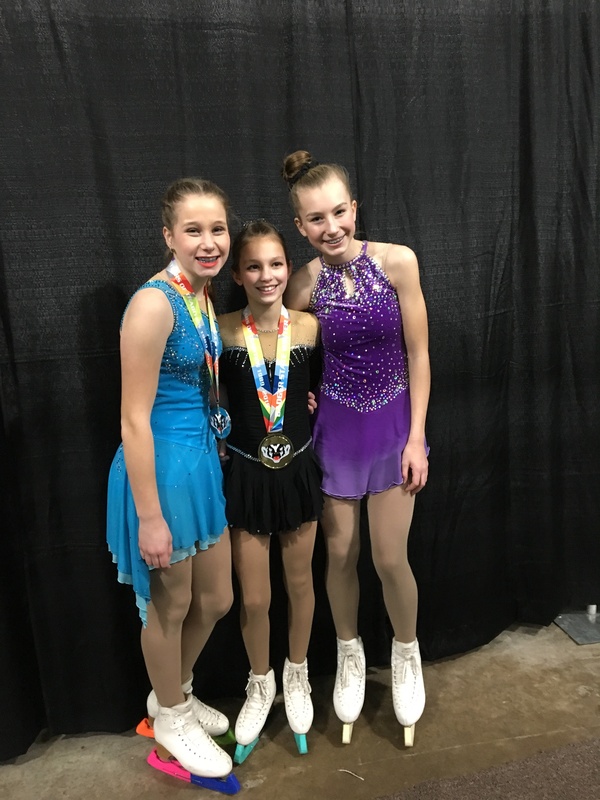 At Basic Skills Competitions, only skaters through the Preliminary Free Skate level are permitted to compete. 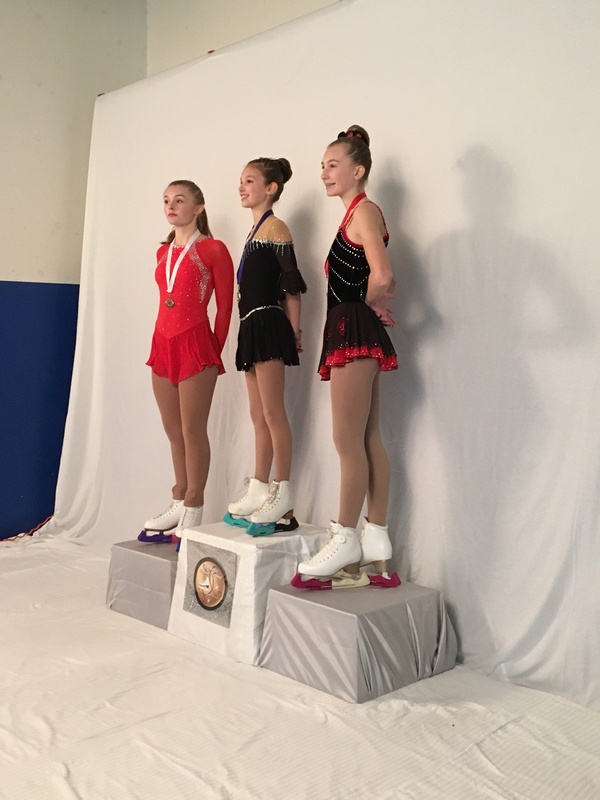 Skaters compete against other skaters at their level and age group (i.e., Basic 7 skaters compete against only Basic 7 skaters). 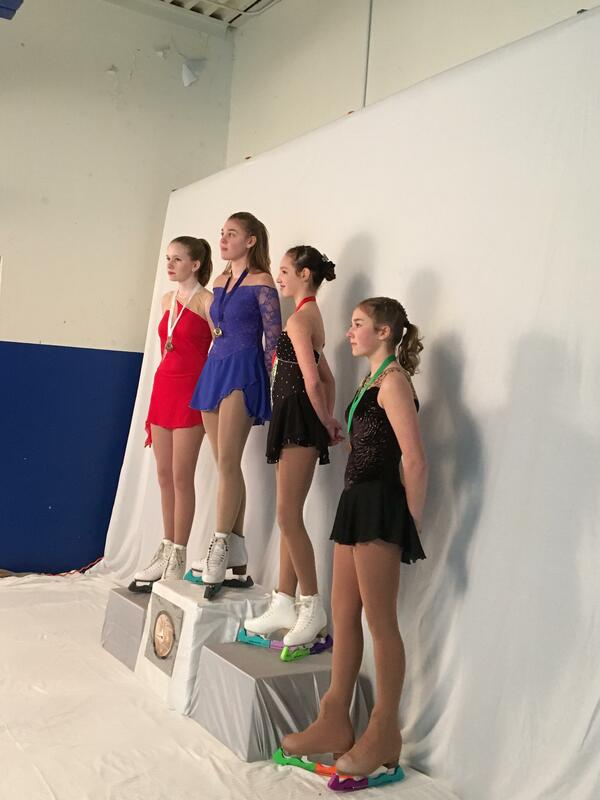 All skaters are awarded a medal or ribbon. 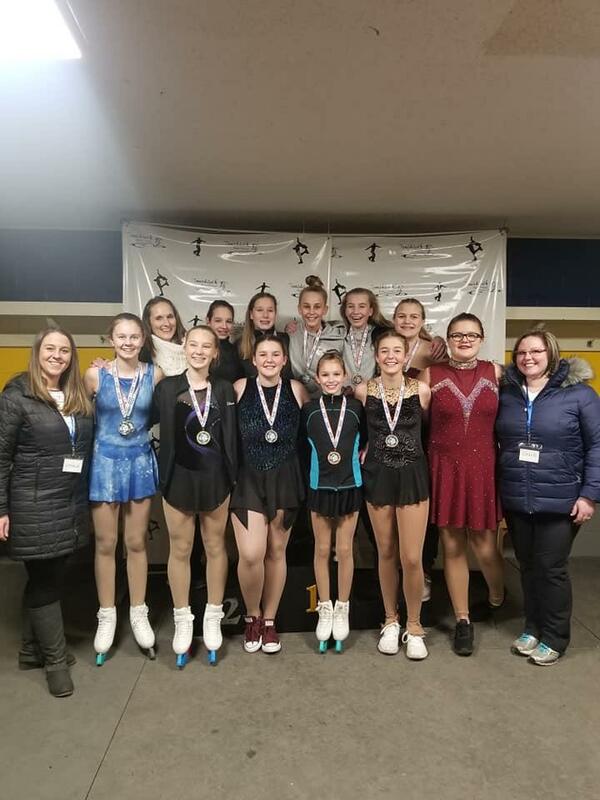 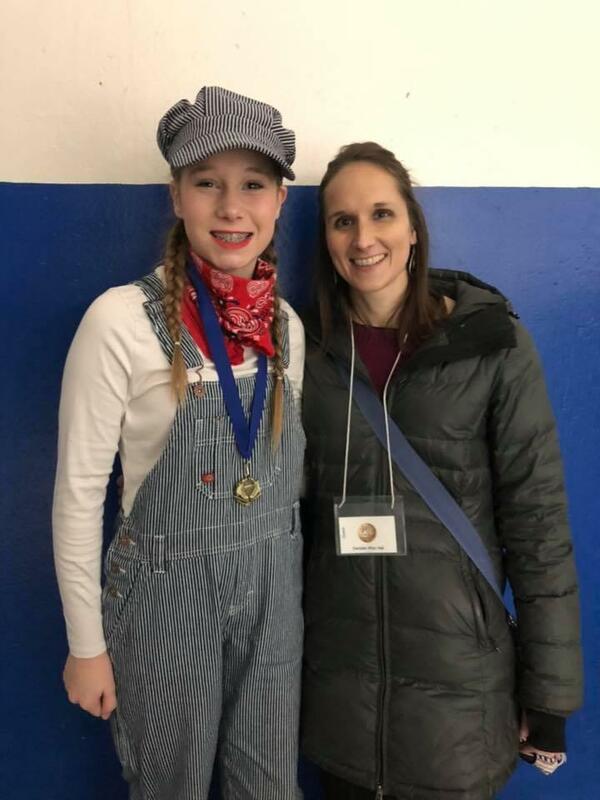 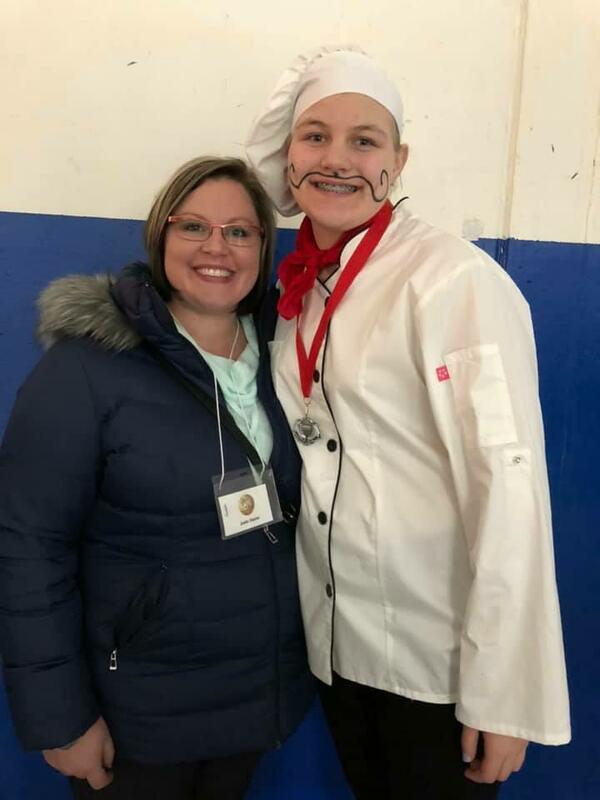 Basic Skills competitions are offered in cities throughout the state, including Tomahawk, Black River Falls, Rhinelander and Madison, among others. 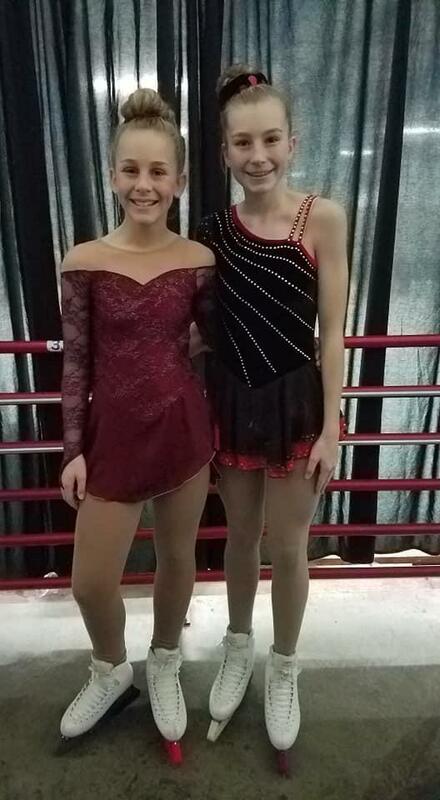 There are two types of solos that our skaters can choose from: Free Skate and Artistic. 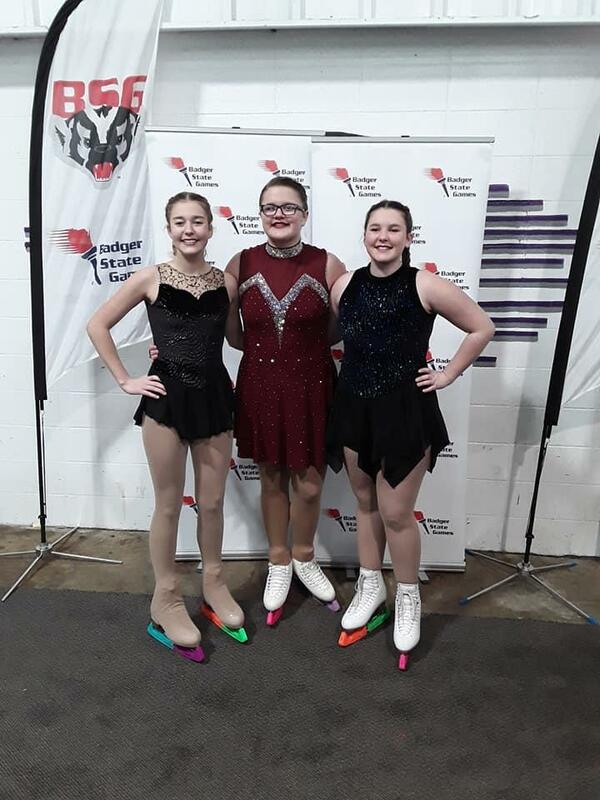 A Free Skate program focuses on the technical skills a skater has developed as well as his/her ability to perform those skills to music. 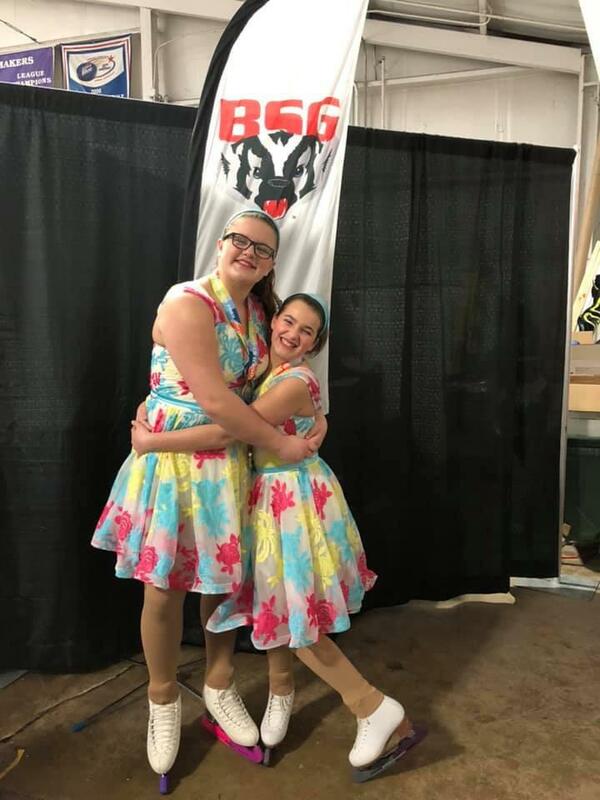 An Artistic program focuses more on musical interpretation, style and expression of the music. 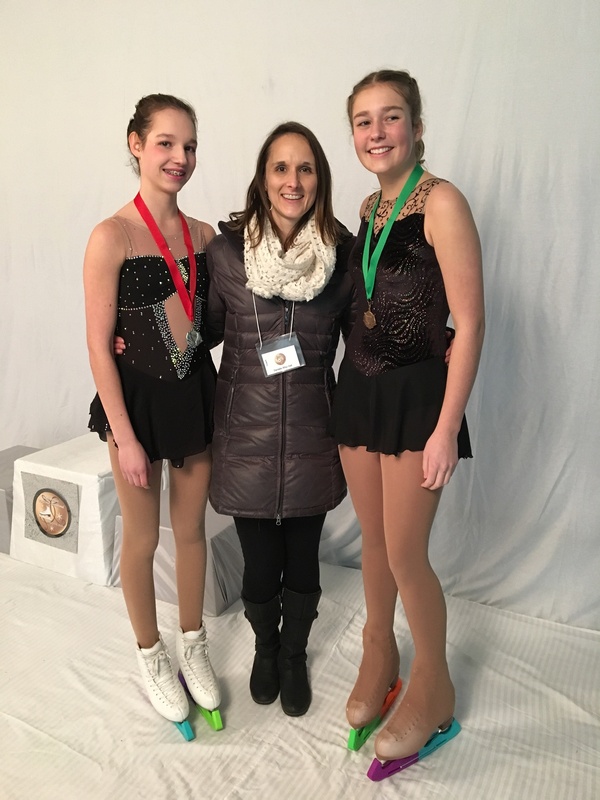 Some skaters choose to do one program while others may select to do both a Freestyle and Artistic program. 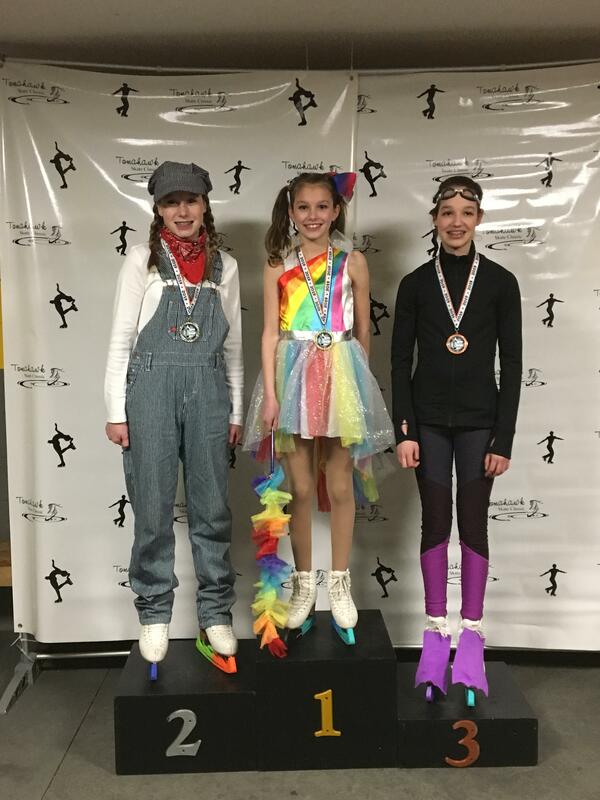 Skaters may also choose to compete in additional categories that are not skated to music. 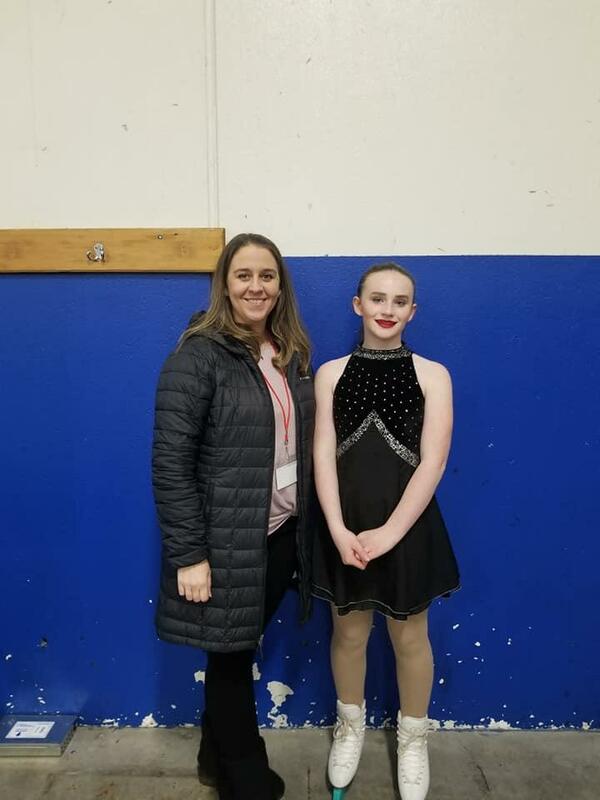 Categories may include: Basic Skills 1-8 (skater competes at his/her current level or one level above the highest test passed), Jumps and Spins. 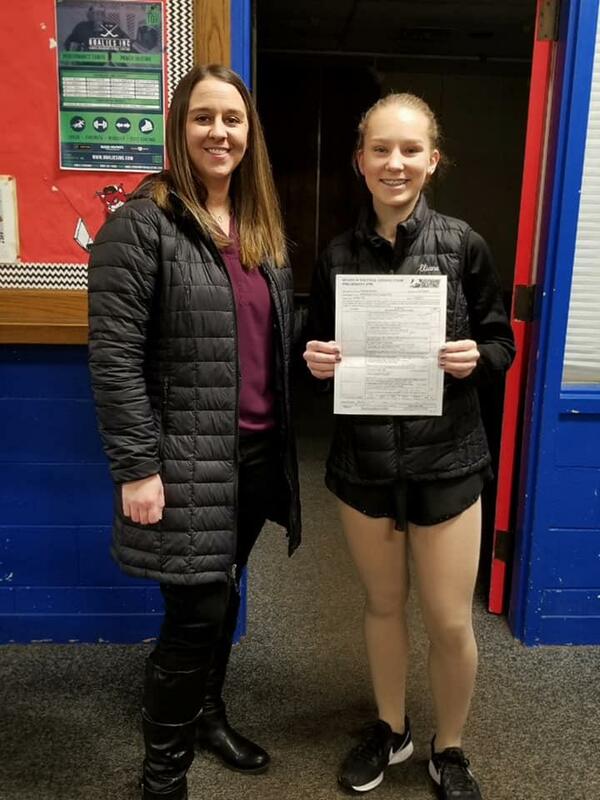 Typically, the skater performs 3-4 required elements. 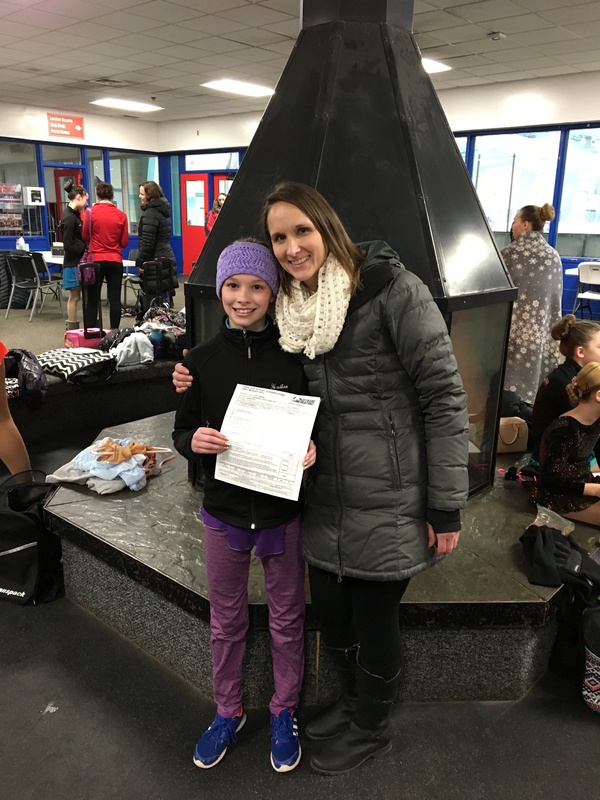 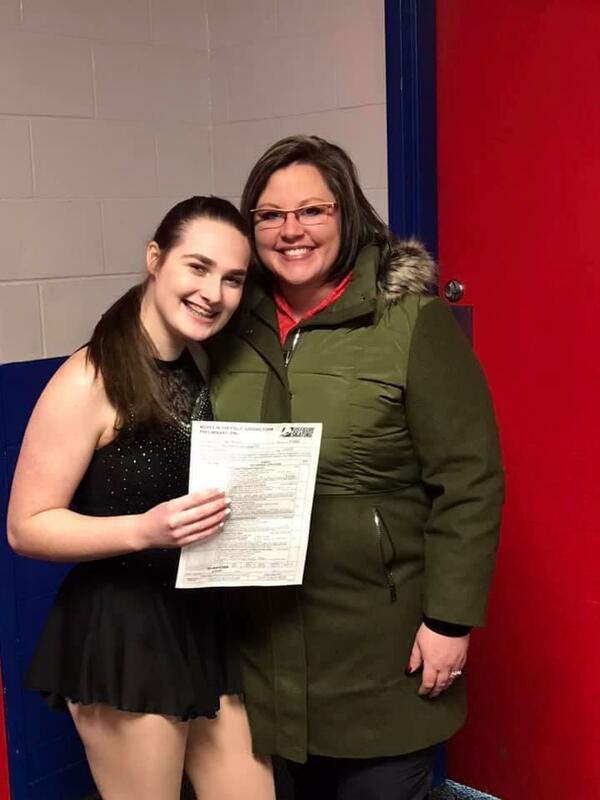 The required elements vary at each competition and the coach carefully reviews each competition's registration packet with regard to the required elements. 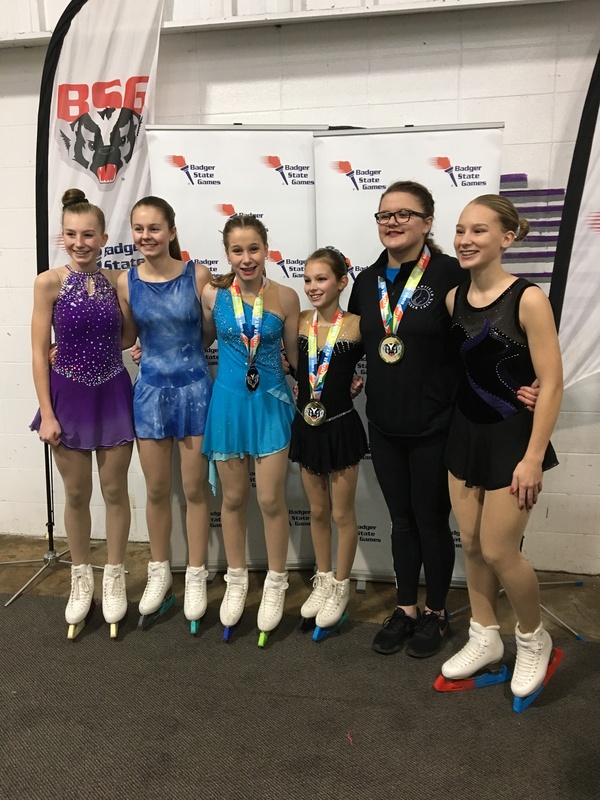 Also available at many competitions is the Compulsory Program. 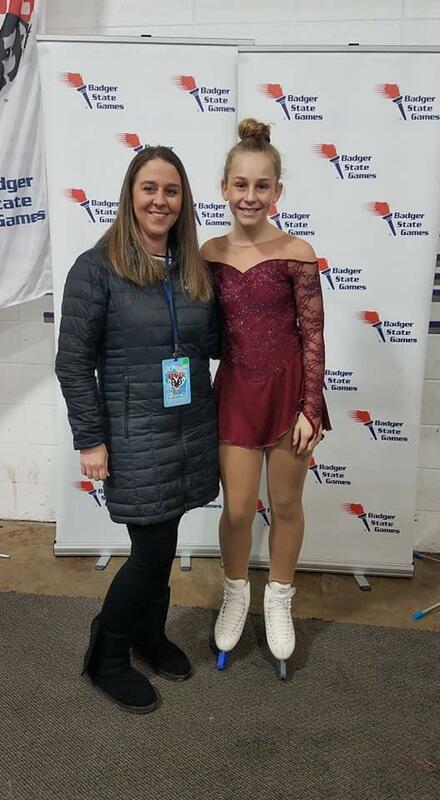 In a Compulsory program, the skater performs a short program on half of the ice with no music. 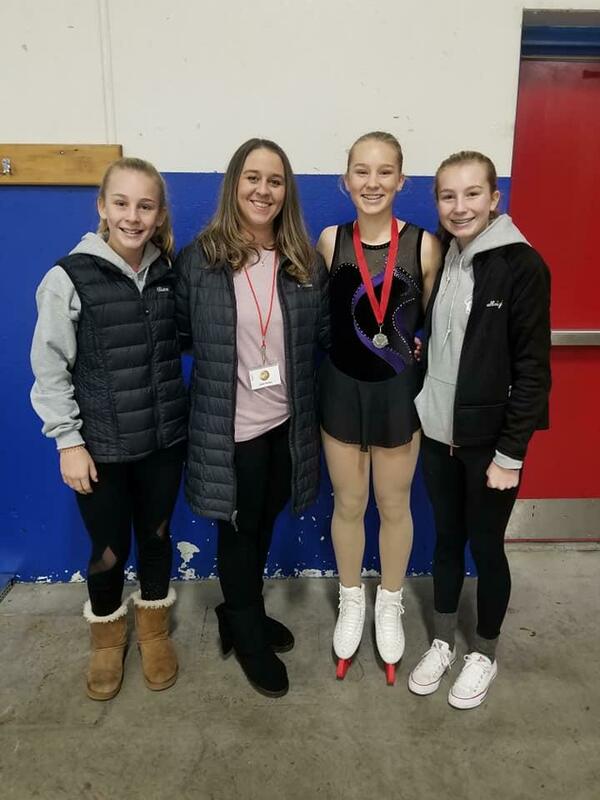 The skater completes five required elements during this program. 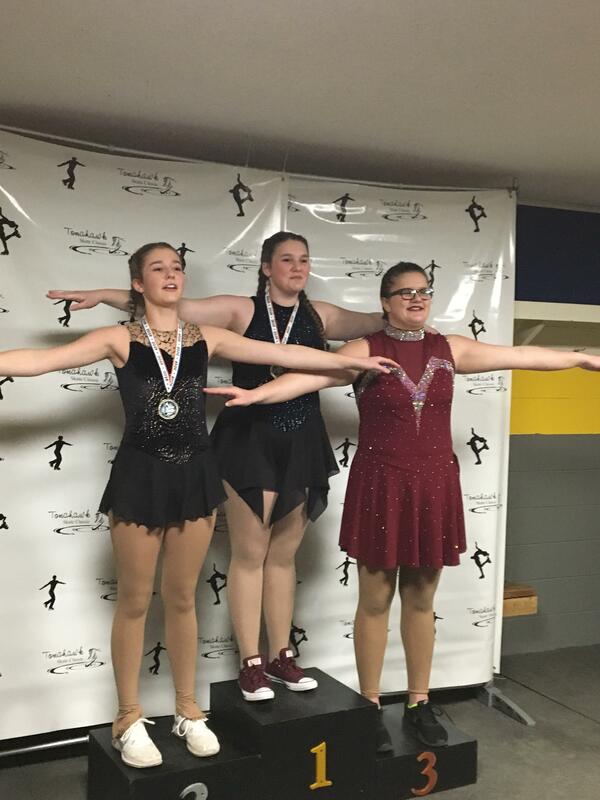 In the Dance category, the skater performs a set-pattern solo dance to music. 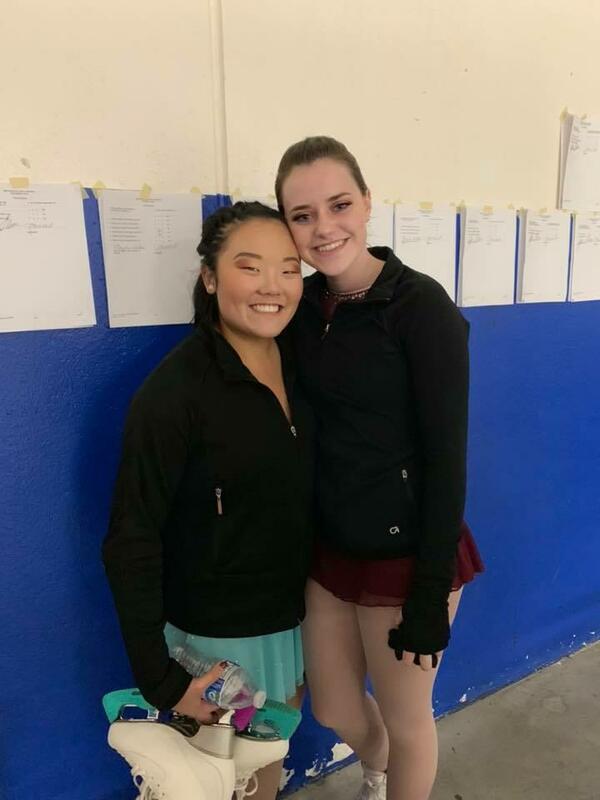 Please see "Levels and Resources" page for additional information regarding Ice Dance. 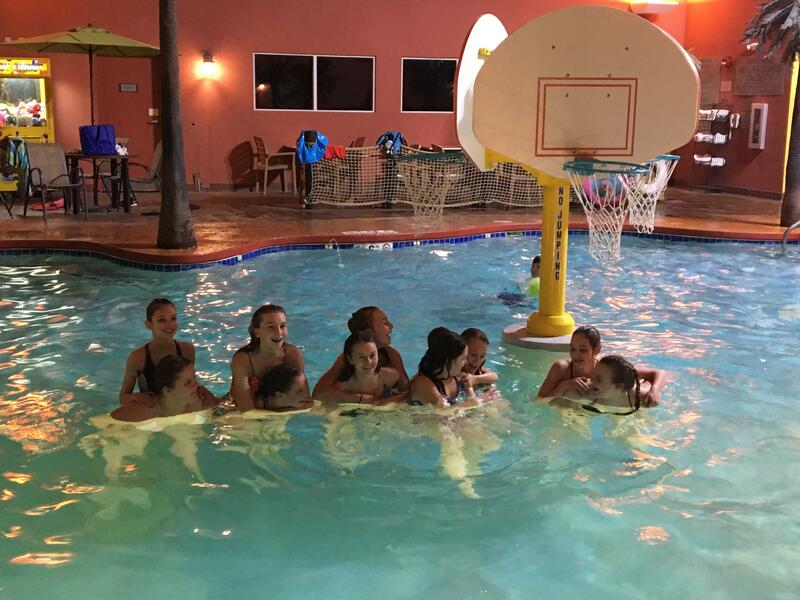 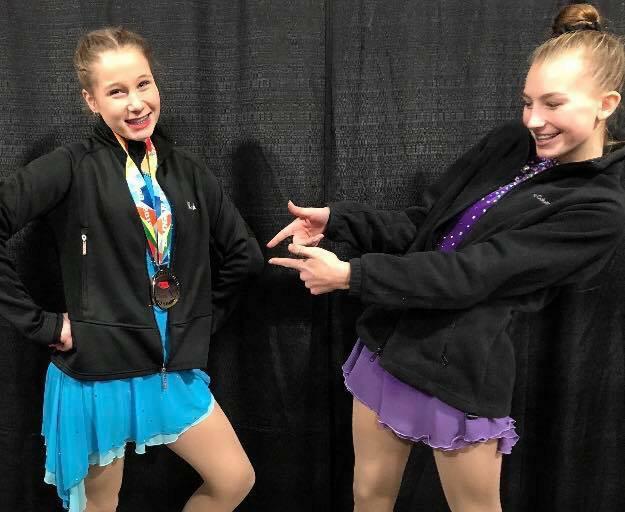 If you are interested in competing, contact one of the coaches listed on our Coaches page to learn more about competitions and private lessons. 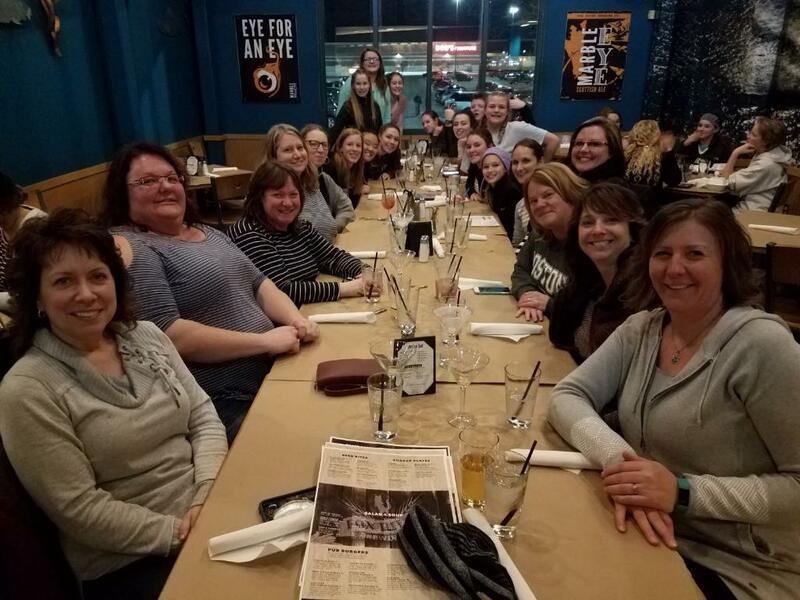 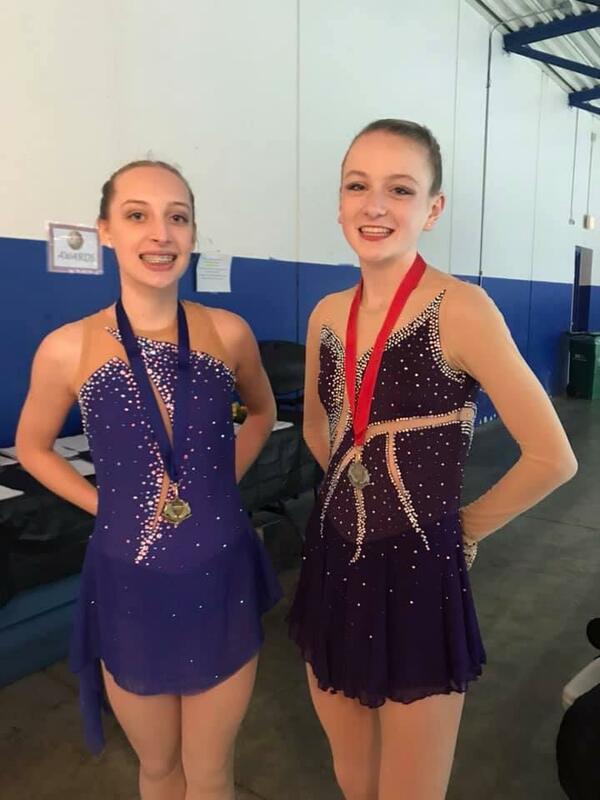 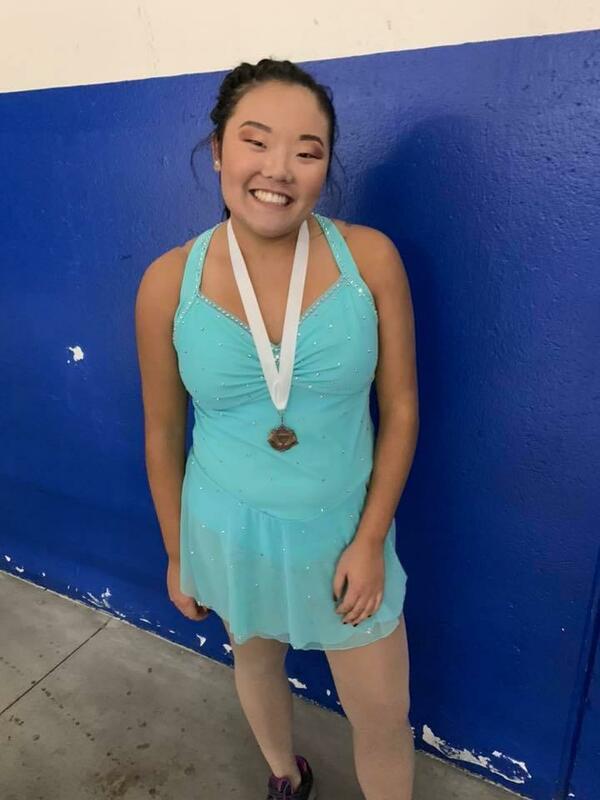 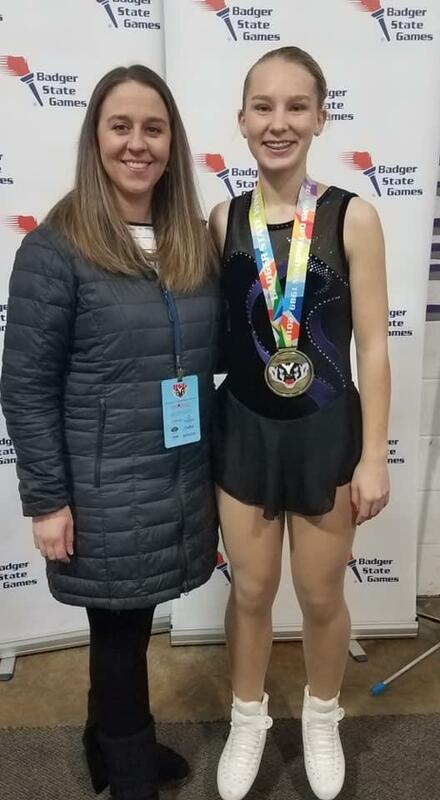 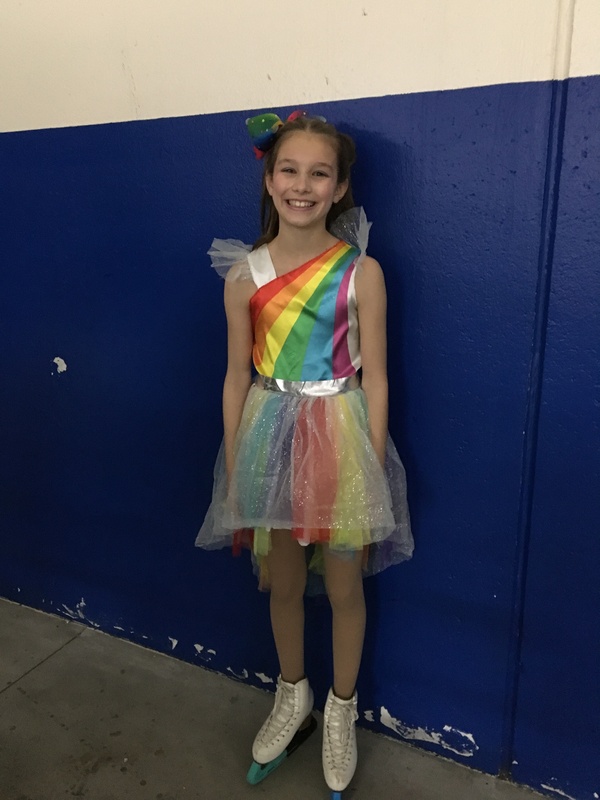 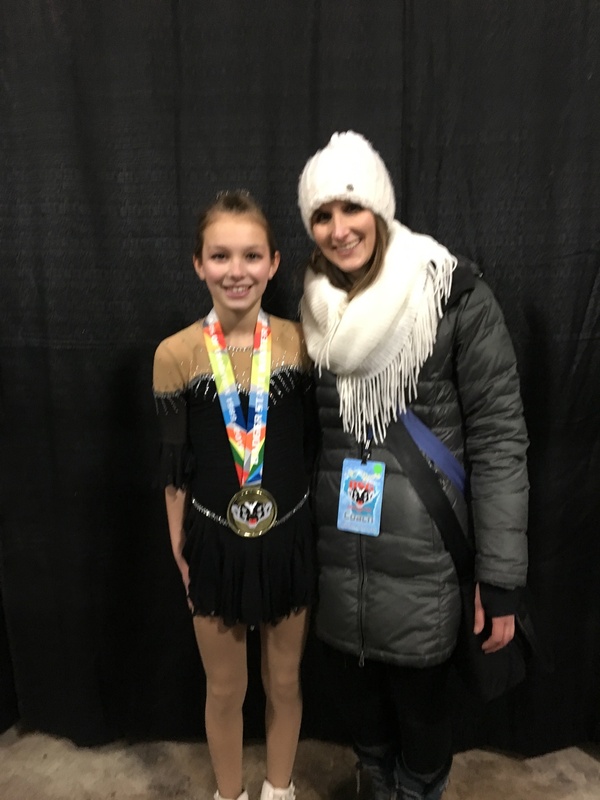 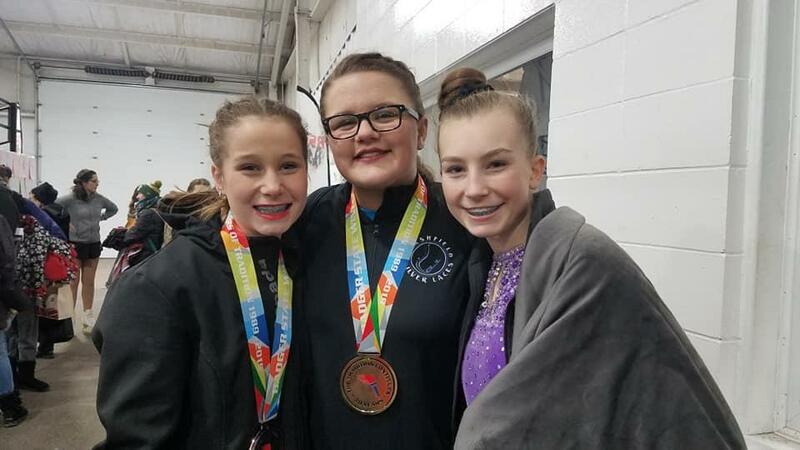 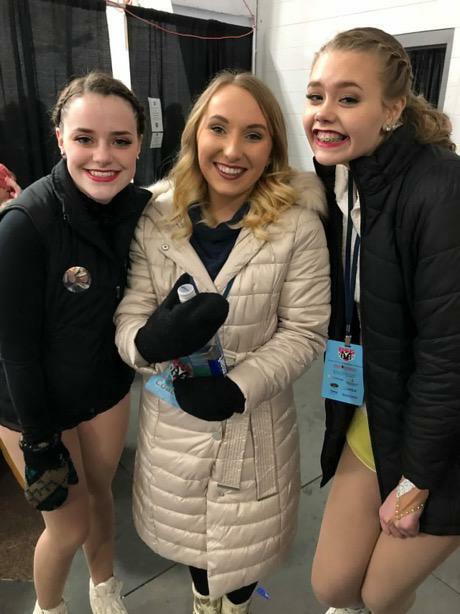 To see a complete list of all USFSA competition offerings, including Free Dance and Pairs, please click on the USFSA link below. 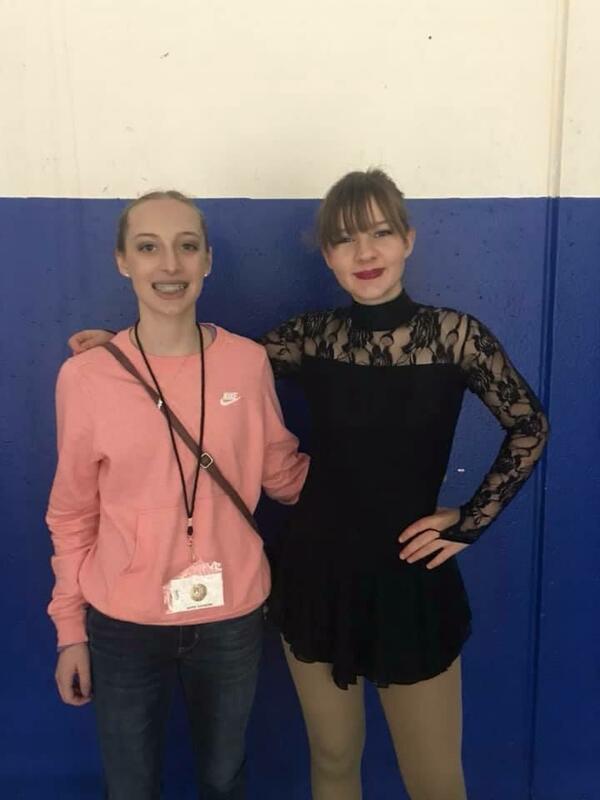 CONGRATULATIONS to Lillie B and Aubri B for being selected for Artistic Recall!! 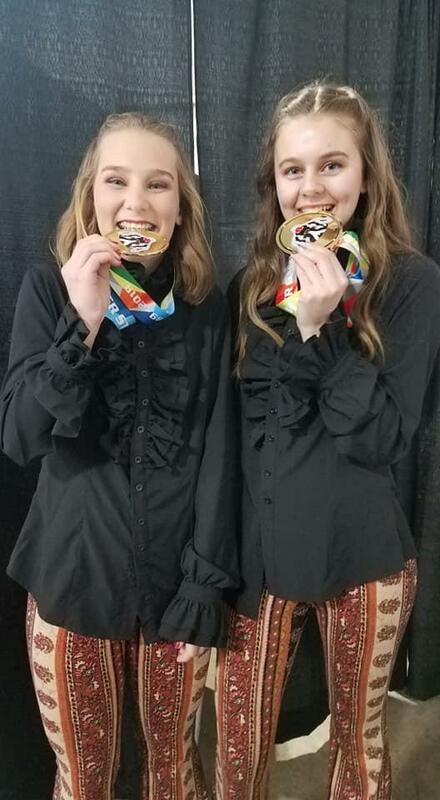 This is a tremendous privilege and we are so proud of you both for your dramatic and entertaining performances!! 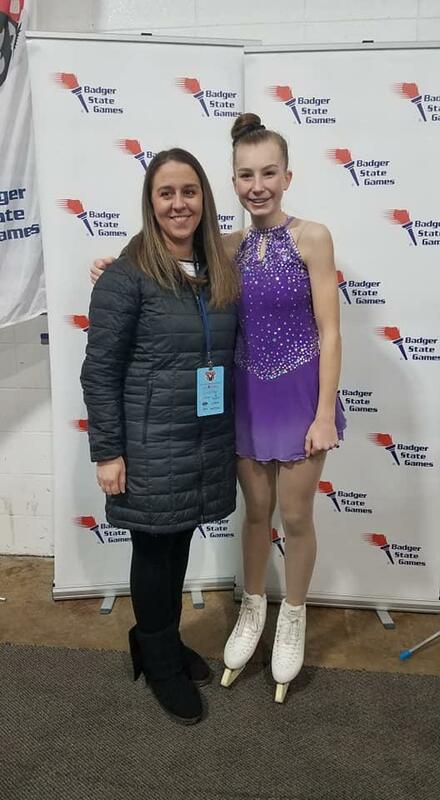 Good Luck, Badger State Games Participants! 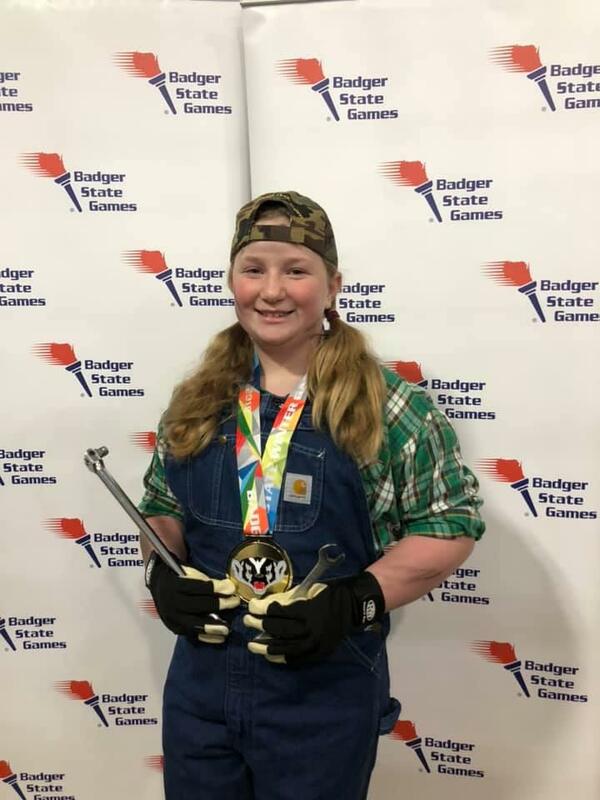 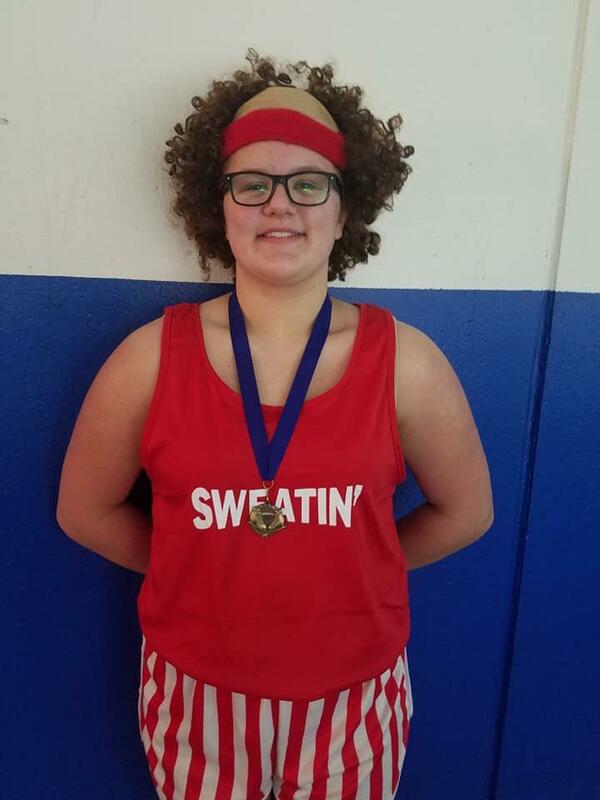 Congratulations, Badger State Games competitors! 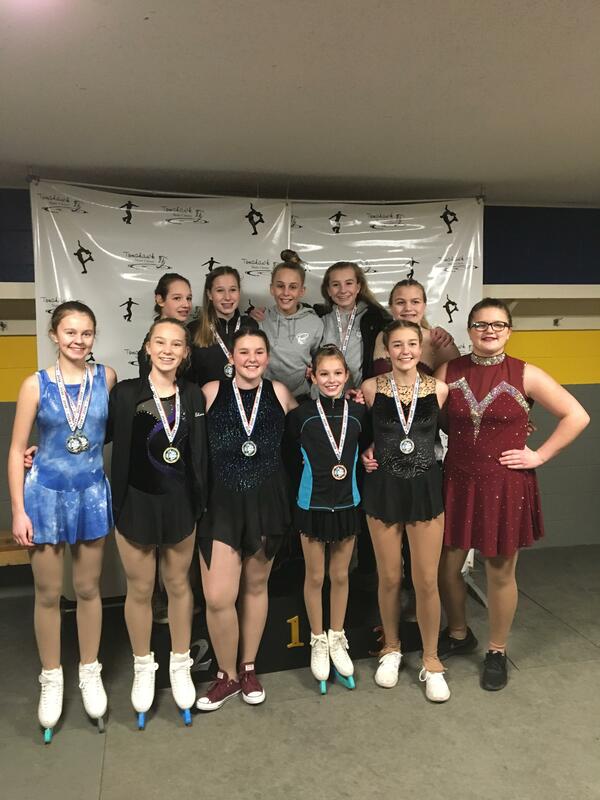 Congratulations, Tomahawk Skate Classic Participants! 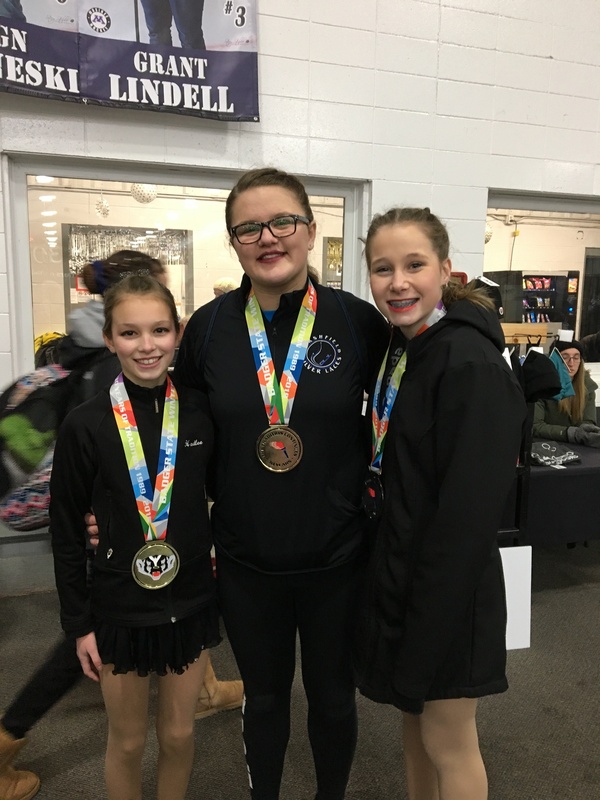 Congratulations to our Tomahawk Skate Classic skaters! 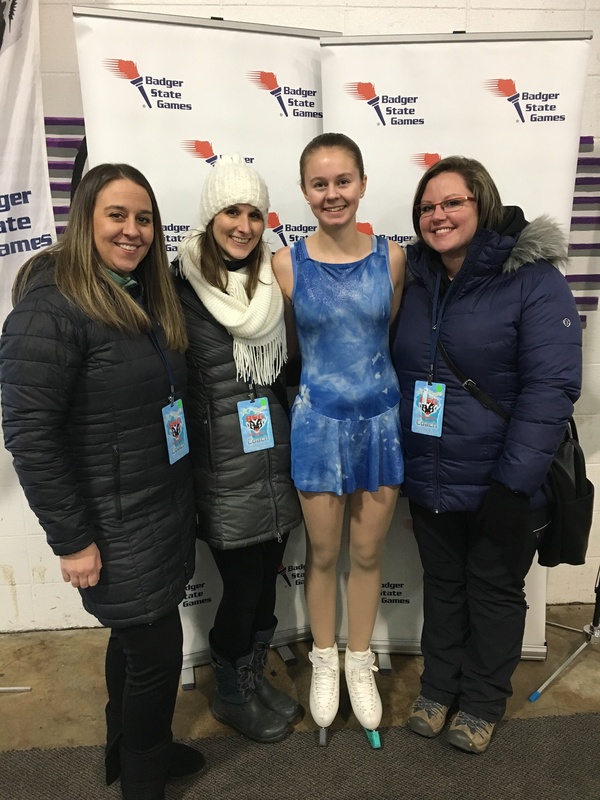 Good Luck, Black River Falls Participants! 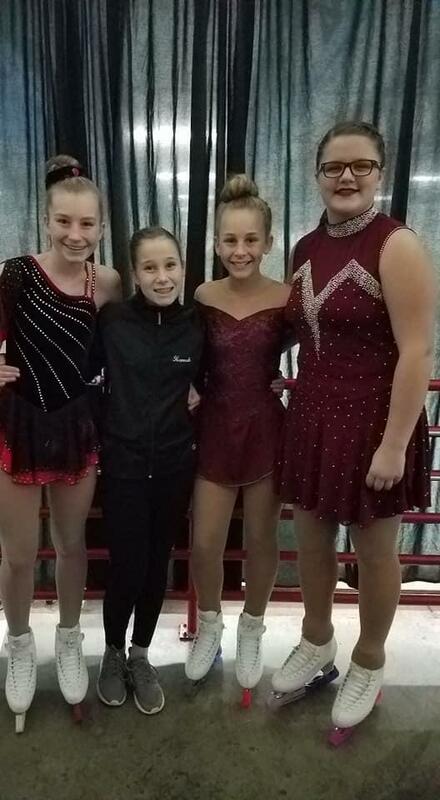 Competitors from MSLFSC who competed at Fox Valley Invitational 2014. 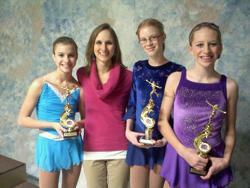 Please visit our "Links" page for links to area clubs who offer competitions.